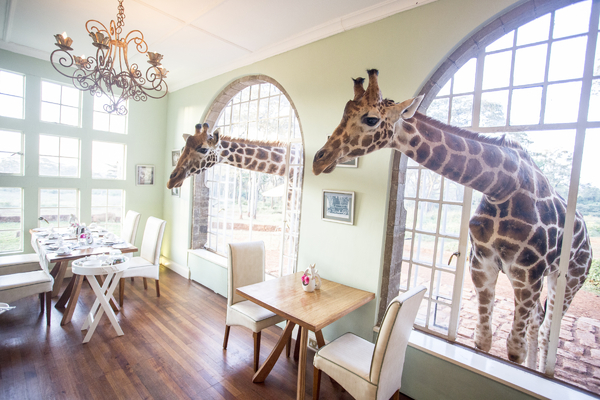 This superb Safari Collection holiday includes stays at Giraffe Manor, Solio and Sala's Camp in the Masai Mara. 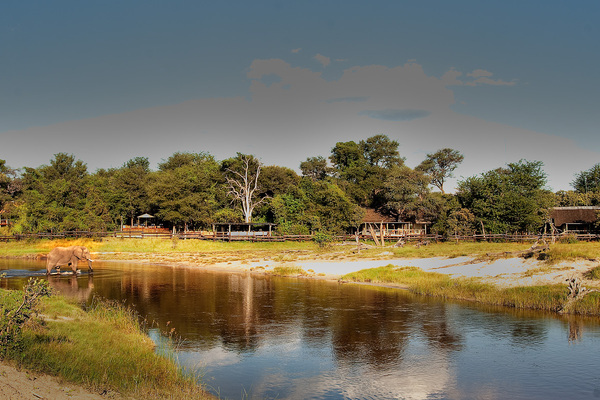 Stay in the private Kwara reserve in the Okavango and two constrasting camps in the wonderful wildlife rich Linyanti area of Chobe. 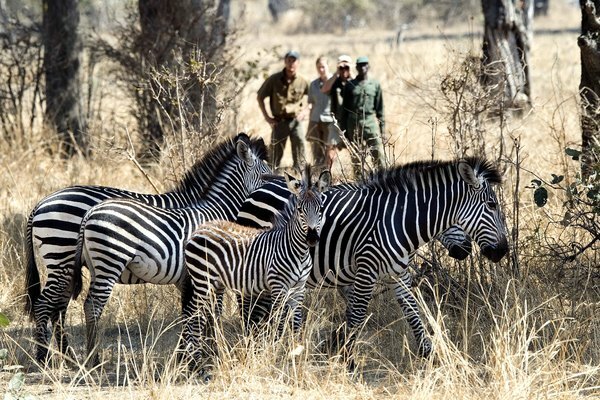 Safari in Malawi's three key wildlife reserves, Majete, Liwonde and Nkhotakota, each transformed by the management of African Parks. 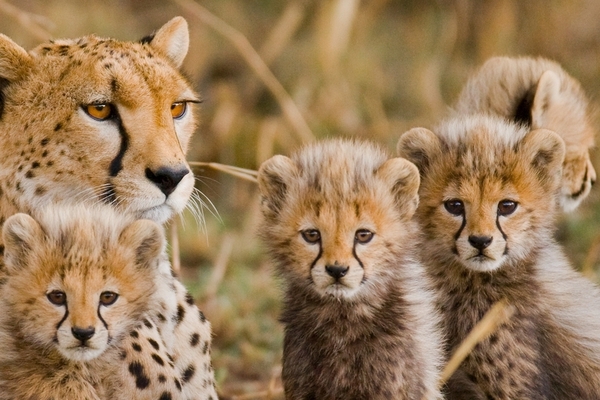 Nairobi, Laikipia & Masai Mara Family Fly-in Safari - New for 2019! 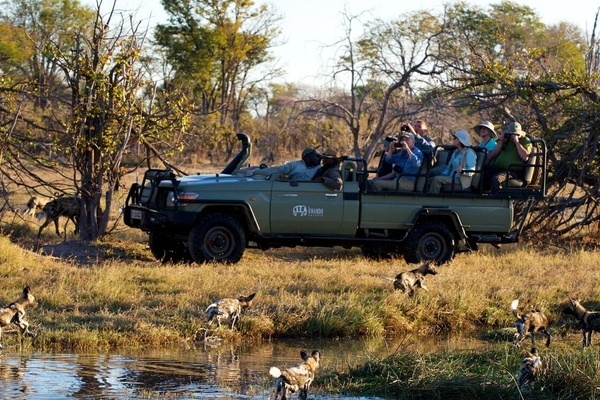 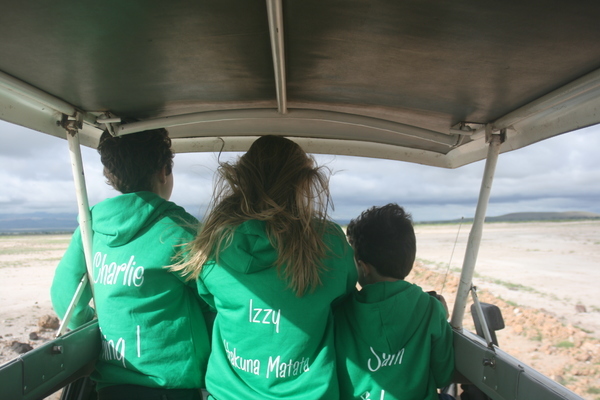 An exciting safari adventure perfect for families. 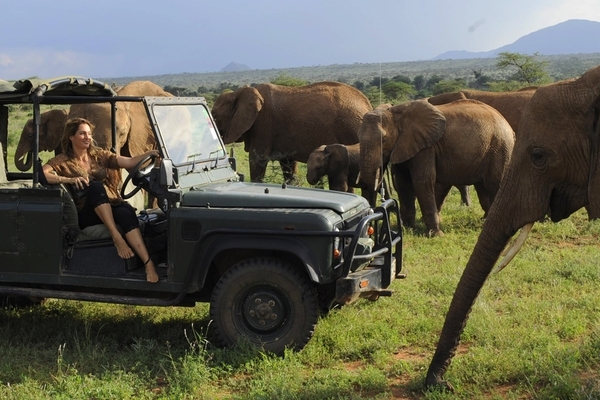 This trips offer spectacular game viewing as well as the chance to meet elephants, giraffe and rhino up close. 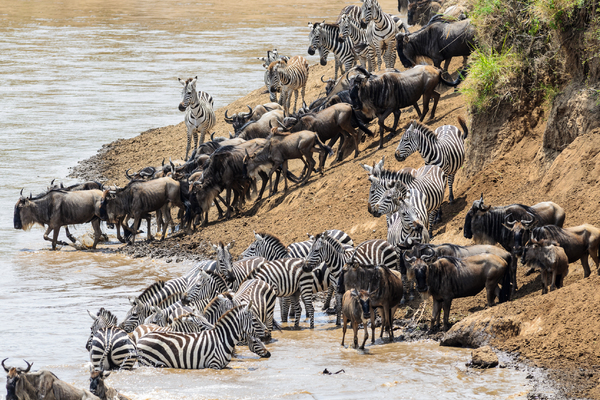 If your ambition is to see a river crossing of the Great Migration in the Northern Serengeti then this safari is designed to put you in prime position June-November. 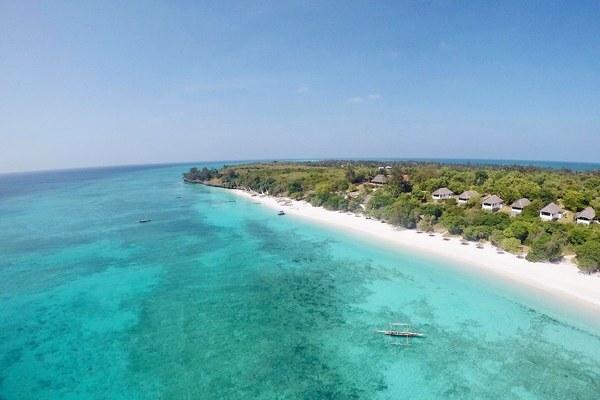 A great value all inclusive fly-in holiday in Kenya combining a safari at riverside Karen Blixen Tented Camp in the Mara with a week at Pinewood on the Indian Ocean coast. 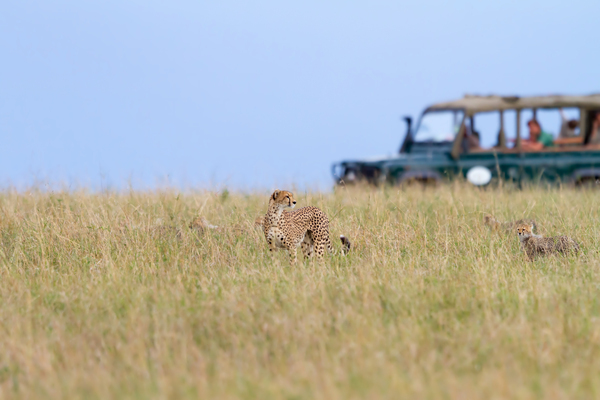 From the wilds of Tarangire and the Ngorongoro Crater to the Serengeti, this is a safari with serious style. 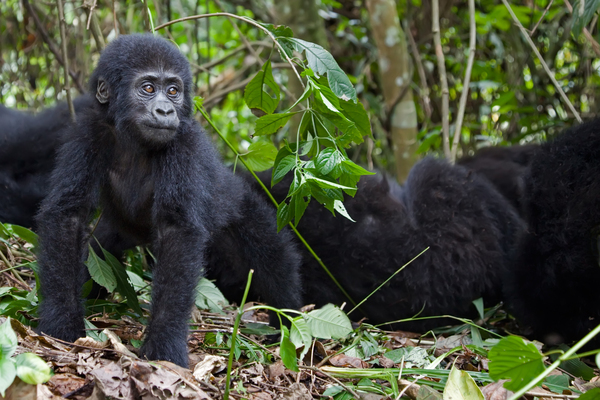 On this action packed fly-in wildlife safari you’ll experience tribal culture with the Batwa, spend time with mountain gorillas, search for big game and more. 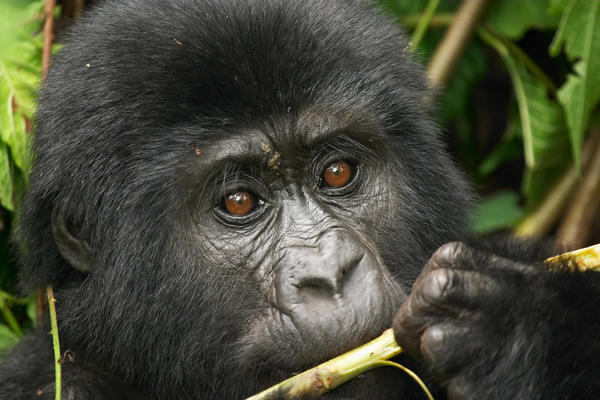 Experience gorilla tracking in Bwindi Impenetrable Forest and spend an hour with a gorilla family. 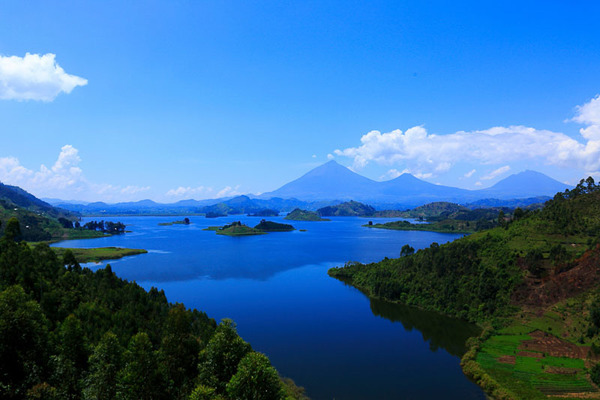 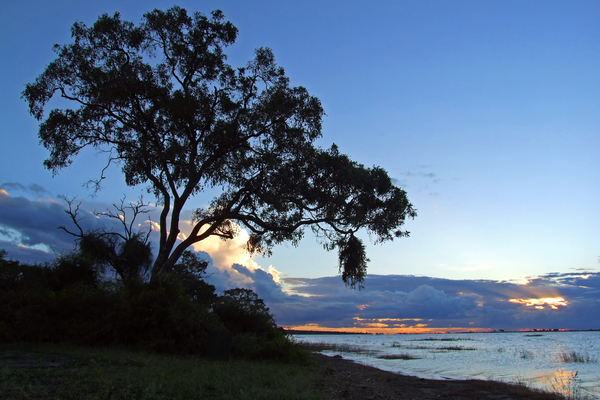 You'll also visit Lake Mburo and see a host of African wildlife. 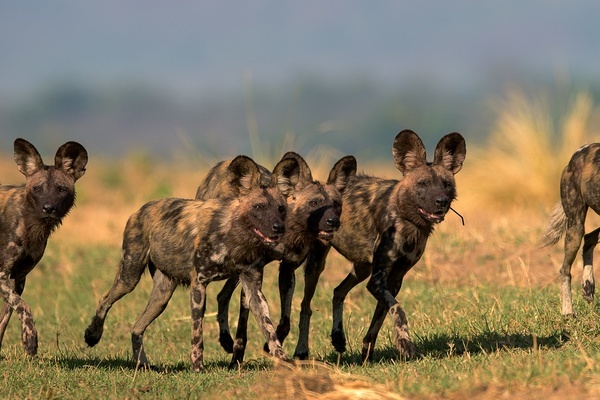 Join this expert-led, small group set departure tour to Zimbabwe for a truly immersive Wild Dog experience. 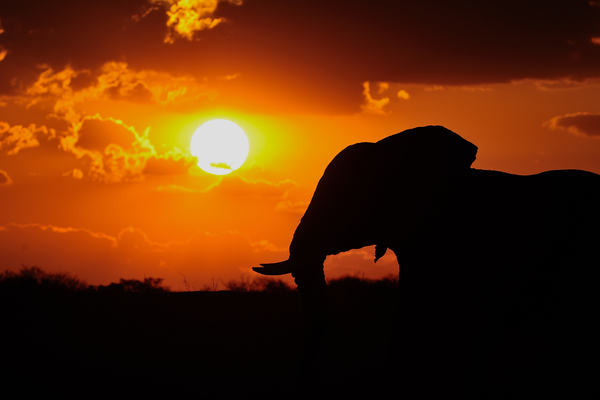 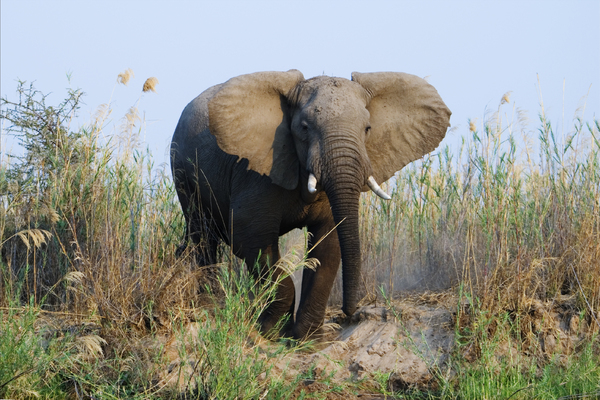 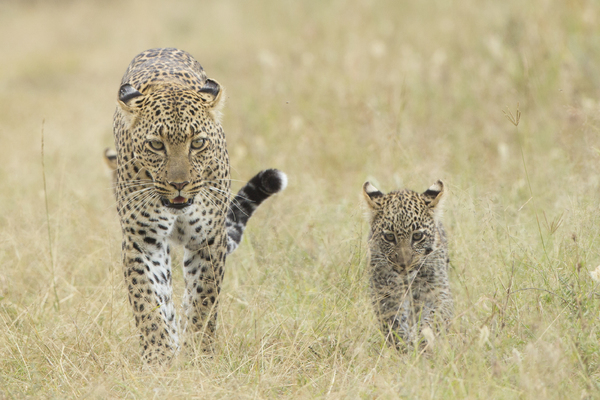 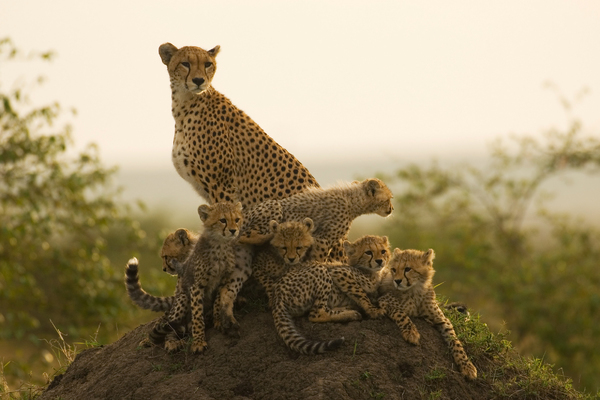 We are a small, independent safari specialist with wildlife conservation at the core of our ethos. 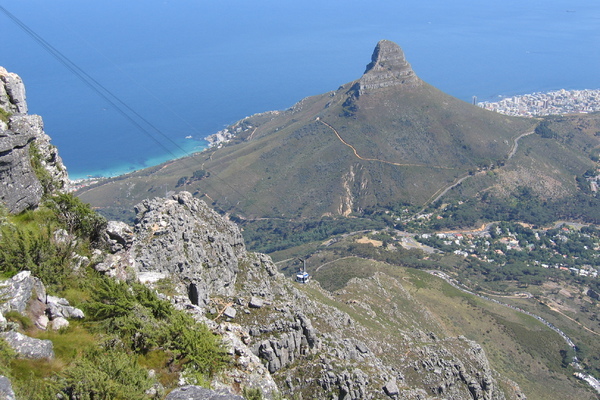 Established in 2000, our primary objectives have held fast over the years. 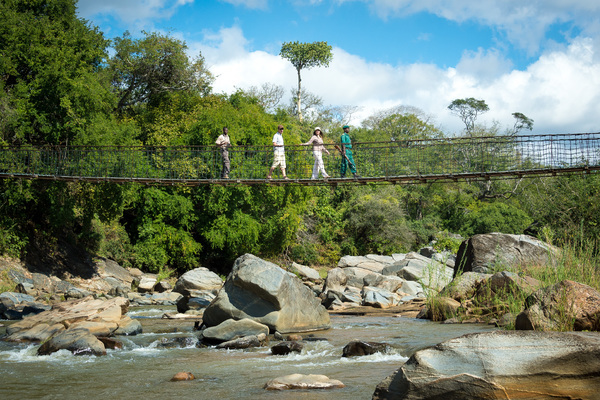 We aim to: offer the best advice; craft an exceptional bespoke holiday for you; ensure that the people and wildlife of the countries you visit benefit from your travels. 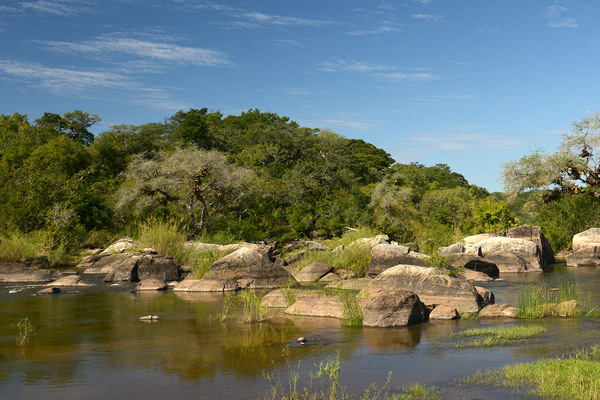 To this end we work with leading conservation charities to raise awareness about key issues and to generate funds for specific projects. 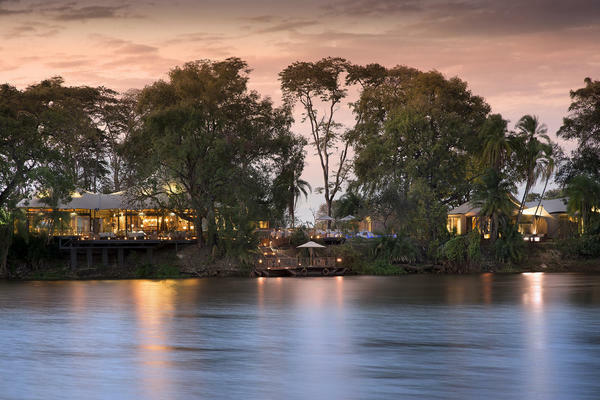 Our extensive portfolio offers incredible choice from where you stay to how you travel. 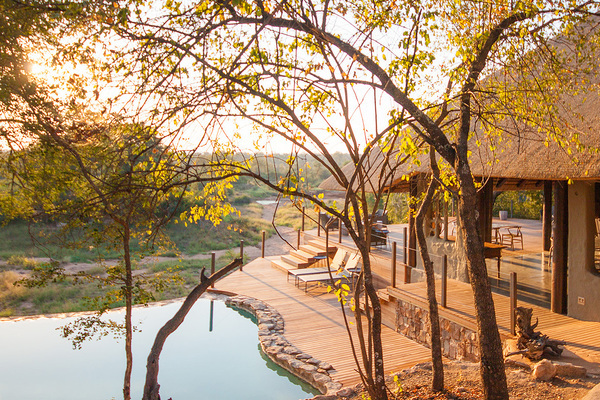 For inspiration, browse our Safari Styles. 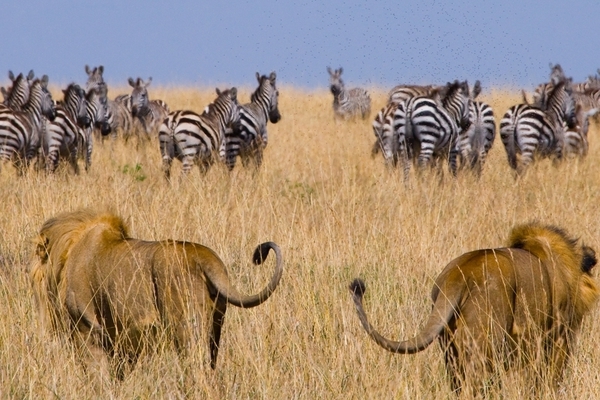 Since we offer holidays to more than a dozen destinations in Africa, our clients naturally range in age and interests, but all share a passion for wildlife and the natural world. 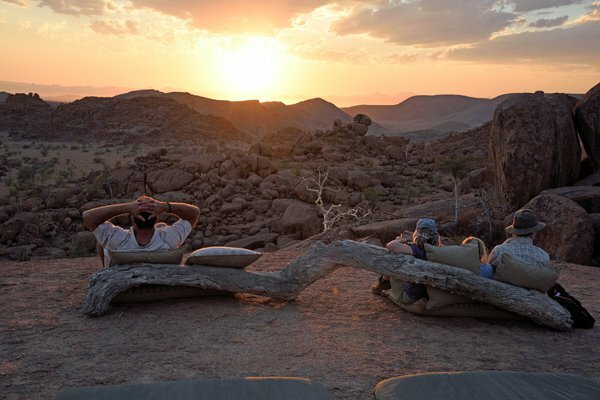 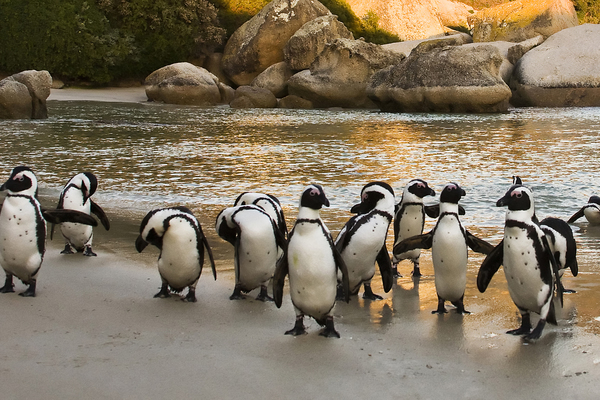 Whether you’re a family, honeymooners, just retired, marking a special occasion, are seeking adventure or wanting to fulfil a long-held ambition, we use our in-depth knowledge and personal experience of this spectacular continent to create a holiday unique to you.